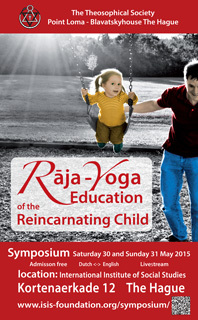 The reincarnation doctrine is a logical component of the Rāja-Yoga system. Children are not born blank, but have shaped their character in former lives. Rāja-Yoga teaches them to fully develop the noble parts of their character, which enables them to control the less noble parts and to ennoble them. This issue is the report of the I.S.I.S. 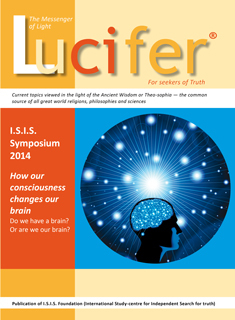 Symposium ‘How our consciousness changes our brain’. We think that this Lucifer may shine a bright light on this highly topical subject.